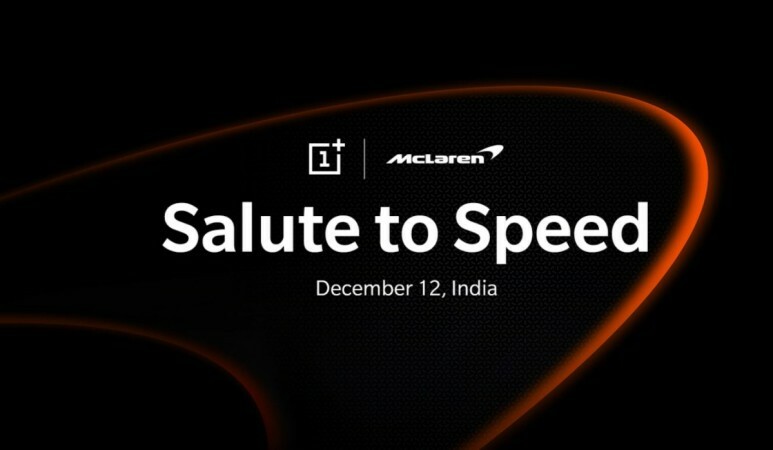 OnePlus is launching the 6T McLaren Edition in India on December 12 and here's the biggest upgrade fans can expect for sure. OnePlus is heavily campaigning for its upcoming launch of OnePlus 6T McLaren Edition, as the smartphone maker has collaborated with the noted British automotive brand. While this is not the first time OnePlus has partnered with another company for a limited edition variant of its flagship, the Chinese smartphone maker is bringing a unique feature to India for the first time. OnePlus 6T McLaren Edition will feature 10GB RAM out-of-the-box, a feature that hasn't been seen in any phone in India. The powerful flagship is arriving on December 12, a day after its international debut in London. While OnePlus 6T McLaren Edition won't be the first phone to boast 10GB RAM, it will definitely be the first to be available widely in the market. Xiaomi recently launched the Mi MIX 3 Palace Museum Edition with 10GB RAM and 256GB storage, but the handset's availability has been limited to China. OnePlus didn't straight out say that the upcoming smartphone will have 10GB RAM, but the teaser shared by the company's official Twitter handle clearly hints at that. A 12-second teaser shows the numbers 3, 4, 6, 8, hinting at the RAM configurations of OnePlus phones over the years and there's a blank next to 8, which only suggests the RAM is due for an upgrade. This is also not the first time we are hearing about OnePlus 6T McLaren Edition's 10GB RAM configuration. Rumours have been going around suggesting the highest spec-sheet for a while now. An earlier report had also suggested that the RAM might be getting an upgrade, storage will remain at 256GB. So any hopes of 512GB storage could bring disappointment. From our OnePlus 6T review, which came with 8GB RAM, Snapdragon 845 chipset and other top features, we felt no need for a performance upgrade in the device. From playing PUBG Mobile to running graphics-heavy apps, OnePlus 6T delivered the best experience there could be. But with 10GB RAM, there are new avenues to explore and we cannot wait to see how OnePlus puts such high RAM to use in the OnePlus 6T McLaren Edition. OnePlus has already put 8GB RAM to better use in the 6T with the help of Smart Boost, which pushes frequently-used apps that are big in size to the RAM. As a result, big apps would launch faster. With 10GB RAM, users will likely be able to do more of that. Since there's an incremental upgrade coming, OnePlus 6T McLaren Edition won't be priced the same as the regular 6T. 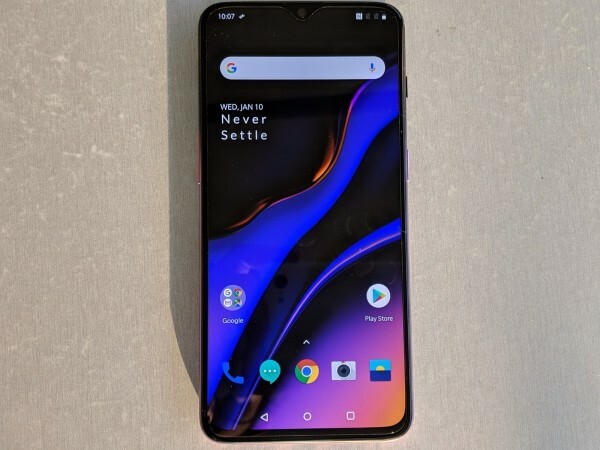 It won't be too surprising to see the upcoming smartphone be priced around Rs 50,000, which will make it the most expensive OnePlus smartphone to date. We just have to wait and watch.